Alan joined St Peter’s, along with Emma and their two school-age children, in April 2016. Since ordination in 1993 he has done a lot of different jobs - but this is the first time he has been 'the Vicar'. Since becoming Vicar of St Peter's, however, he's been wondering why he's been avoiding such a great job for so long! His main hobby is finding out more about first century history - trying to answer questions like: why did people in the first century think it was a good idea to follow Jesus? You can find out more about his writing and research at www.alangarrow.com. Otherwise, he loves being outdoors and meeting new people. I was born and bred in Bradford and I'm married to my wonderful wife Samantha, who was my childhood sweetheart. We have been together for 21 years and married for 15. We have two amazing boys - Alexander and Daniel - who both attend secondary school. My hobbies include supporting the mighty Bradford City FC (someone has to) and I also enjoy playing football, golf and paintball. Before ordination I worked in the hotel trade for six years and at Bradford College as the customer services manager in IT for eleven years. Sue has lived in Harrogate nearly all her life and absolutely loves being in such a beautiful town. She began her working career as a secretary and went on to teach at Harrogate College. She has a son, a daughter and five lively grandchildren. She is a member of Nidderdale Tangent and Harrogate Inner Wheel and loves walking and travelling. Ordination came late in life, but she very much enjoys being involved with St Peter’s and the opportunities it brings to encourage others to deepen their faith and bring others to a greater understanding of their own spirituality. Sian and her family have attended St Peter’s for many years. She has held a number of posts in the church, most recently heading up the Sunday sacristy team. She lives in Nidd with her husband Rob and has three grown-up children. She is CEO of a charitable company which operates throughout the UK. Paul has been involved with St Peter's since 2012 when he became a sidesman and then later became a Duty Warden. He has recently been a Deputy Warden with the responsibility for the smooth running of services. He is married to Catherine who heads up the Sacristy team. He has three daughters and one son. Paul works part time as an IT Manager for a clothing manufacturer. His hobbies include beekeeping and collecting first edition books. Paul is a tour guide at York Minster. 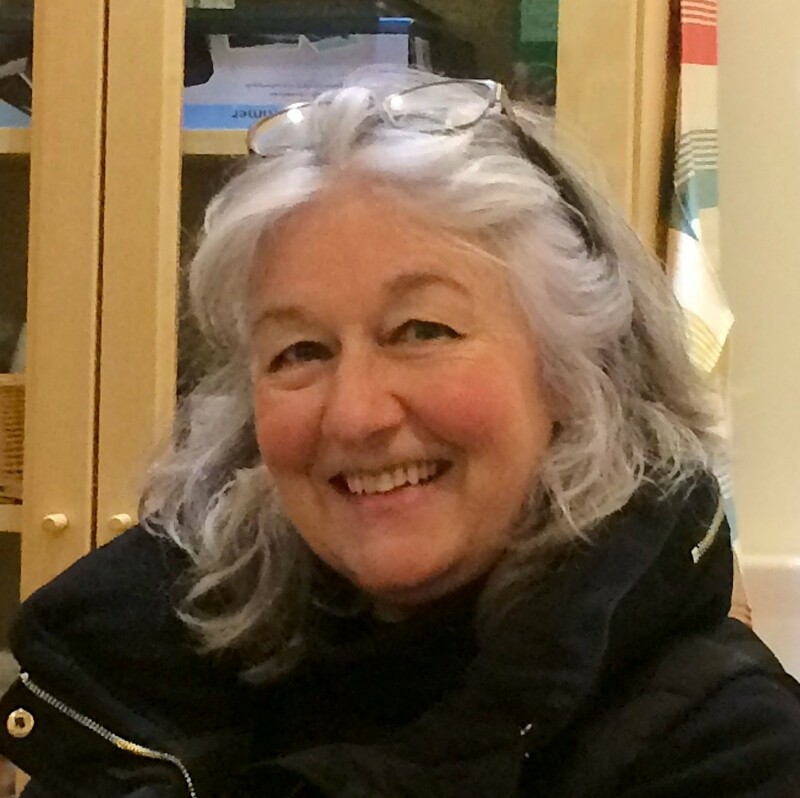 Carole has worked in the Parish Office since 2002, and was appointed Parish Administrator in 2008. She returned to Harrogate when she married, after working in South East Asia for Oxfam, and studying Indonesian and Malay at London University. She has two children and enjoys cooking for friends, walking and rambling in the Yorkshire Dales. Harrogate born and bred, David has two grown-up children and a grand-daughter. 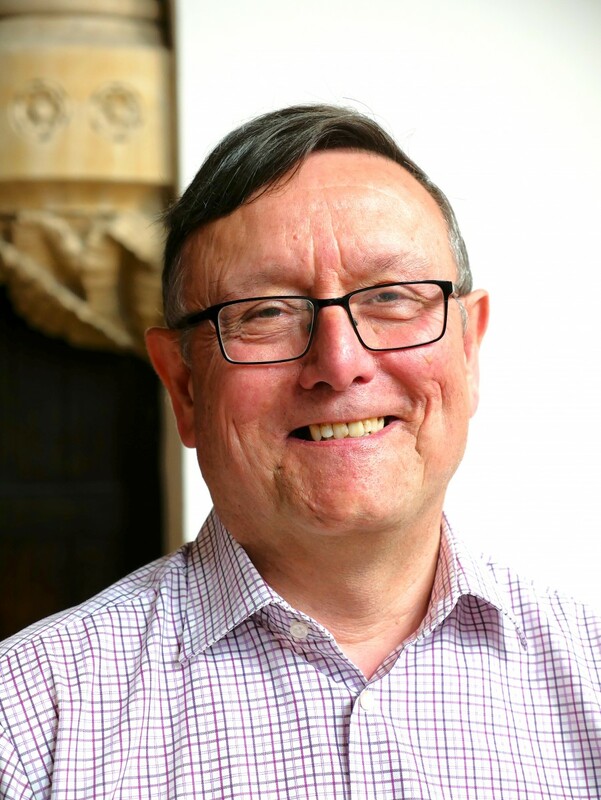 David has been associated with St Peter’s all of his life, is a qualified Chartered Accountant and has been our Treasurer for more than 27 years!